Does Balvenie 12 Single Barrel Scotch belong in your whisky cabinet? 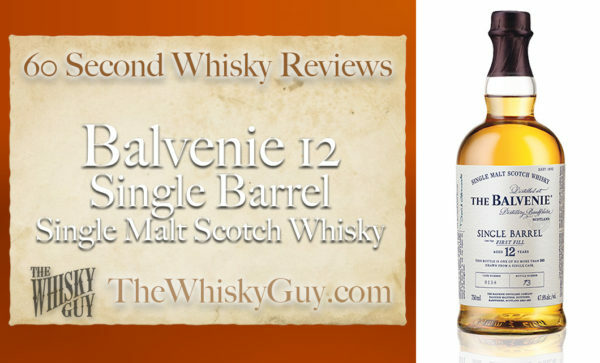 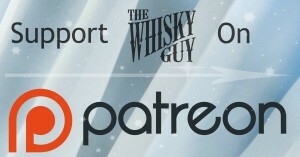 Find out as The Whisky Guy reviews Balvenie 12 Single Barrel Single Malt Scotch Whisky in 60 Second Whisky Review #096! 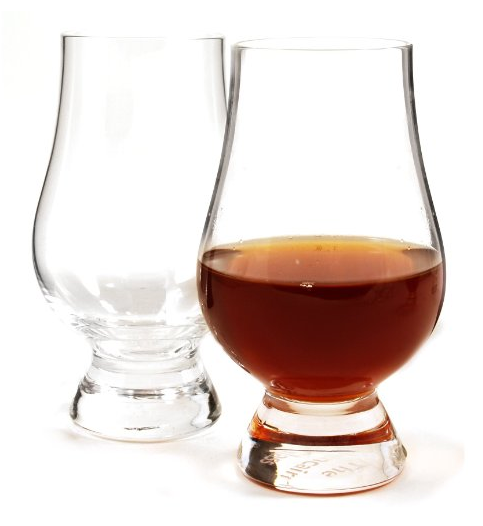 What happens when you add a little water to a non-chill filtered whisky? 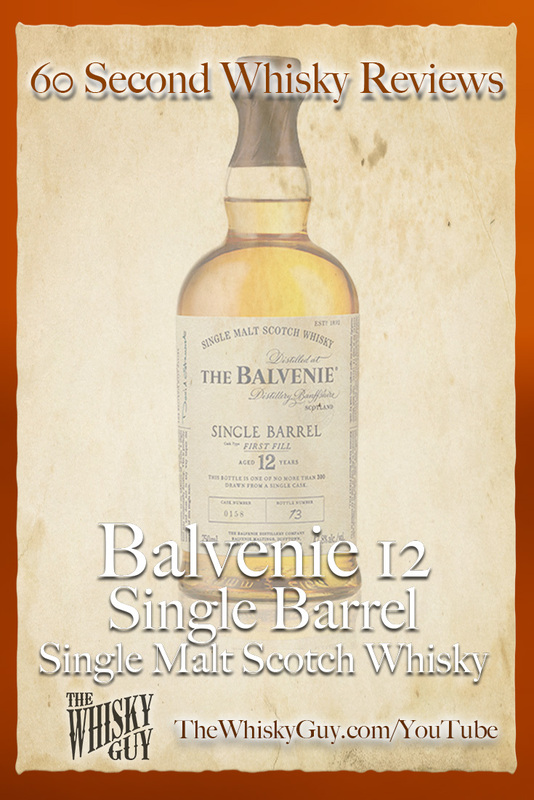 Give me 60 seconds and find out as The Whisky Guy tastes Balvenie 12 Single Barrel Single Malt Scotch Whisky in 60 Second Whisky Review #096!